Her research focuses on the intersection of literature and politics from a gender perspective. After the doctoral dissertation, Röstens anatomi: Läsningar av politik i Elin Eägners Silverforsen, Selma Lagerlöfs Löwensköldtrilogi och Klara Johansons Tidevarvskåserier (2008), she has primarily published articles on the Swedish writers Selma Lagerlöf (1858–1940) and Fredrika Bremer (1801–1865). 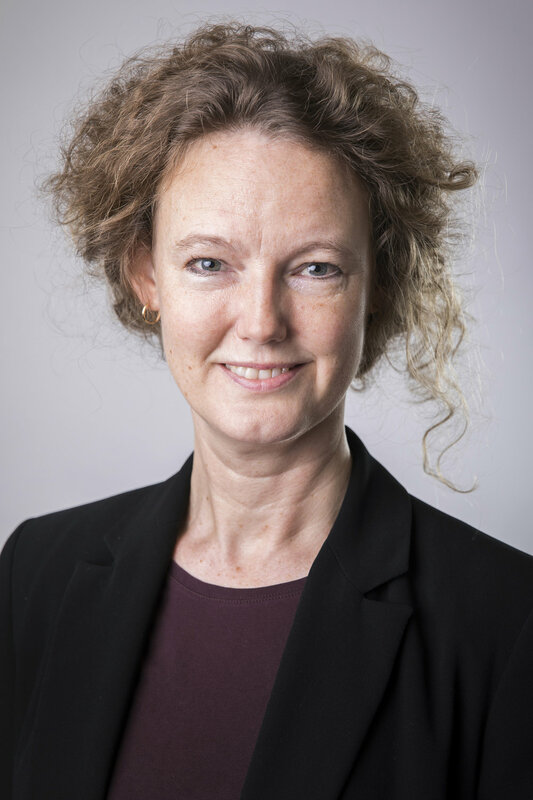 Her current research project, funded by the Swedish Foundation for Humanities and Social Sciences (2016–2018), is titled Enchanting Nations: Commodity Market, Folklore and Nationalism in Scandinavian Literature 1830–1850.